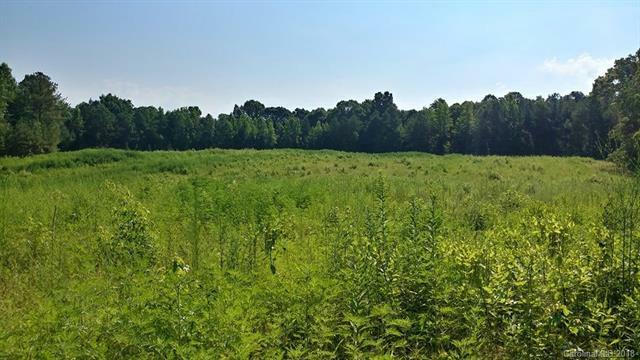 Situated in one of Union Countys finest gated communities, this private lot features over 16 acres of sprawling countryside outlined by beautiful tall trees and tranquil stream. 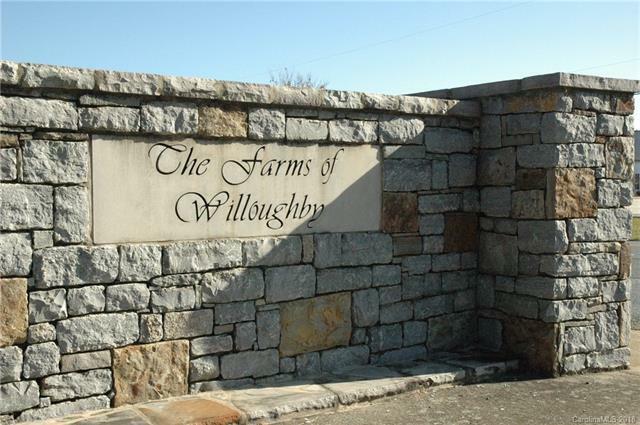 Bring your builder and enjoy true southern living at its finest. 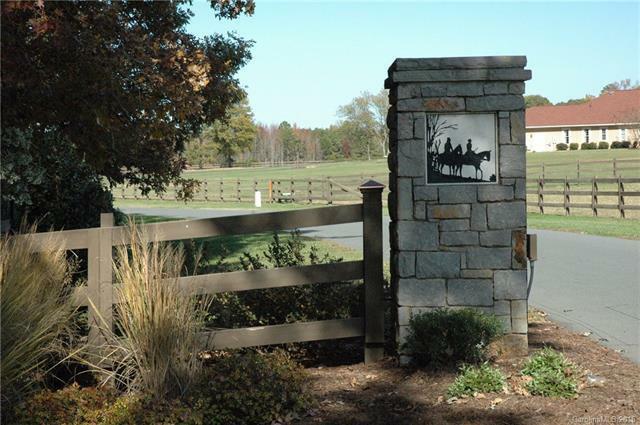 Equestrian community with over 4 miles of well-kept horse and hiking trails. 6 acres already cleared and county water available. 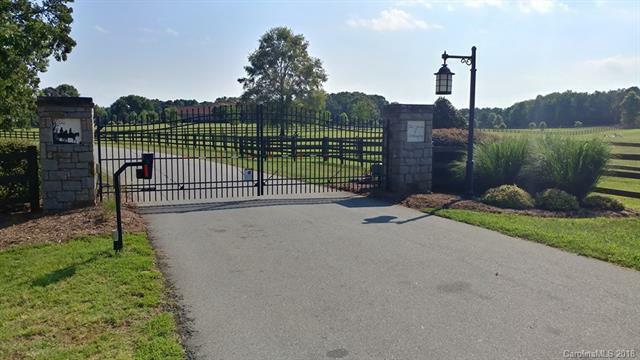 Zoned Residential with sought after union county public schools and minutes from Charlotte, Monroe, Weddington, Matthews, Waxhaw.